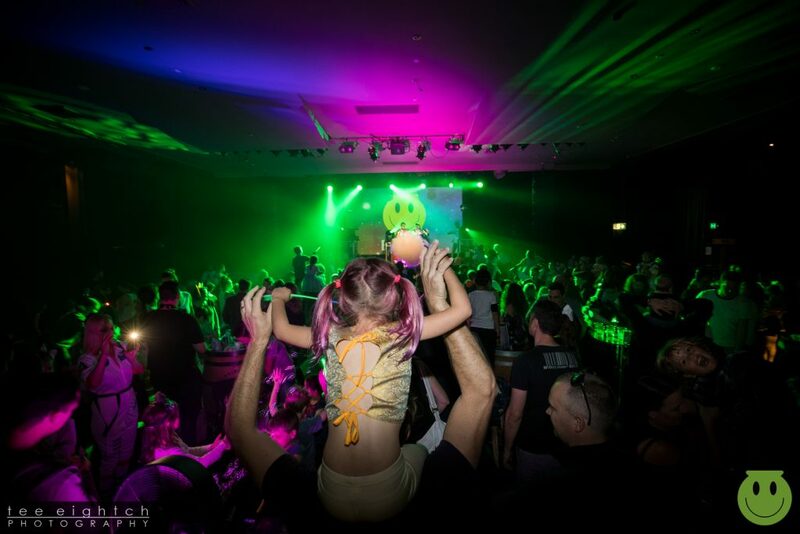 Award-winning, pioneering Big Fish Little Fish family rave return triumphantly to the Watford Colosseum with a Superhero event on 24 March 2019. DJ Barry Ashworth (Dub Pistols) will be playing acid house, techno, and drum ‘n’ bass throughout the afternoon. We will also have crafts, confetti, bubbles, club visuals, baby chill area, giant balloons and licensed bar for families with 0-8 year olds. Come dance, laugh, craft and be daft with us – see you on the dancefloor! We may photograph or film small parts of the event and by entering you are giving your permission for these to be used for BFLF or Watford Collosseum for promotion purposes.